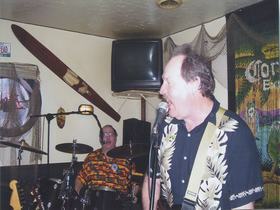 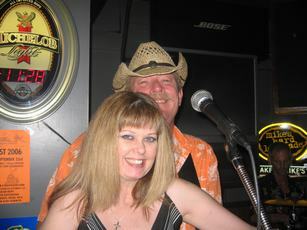 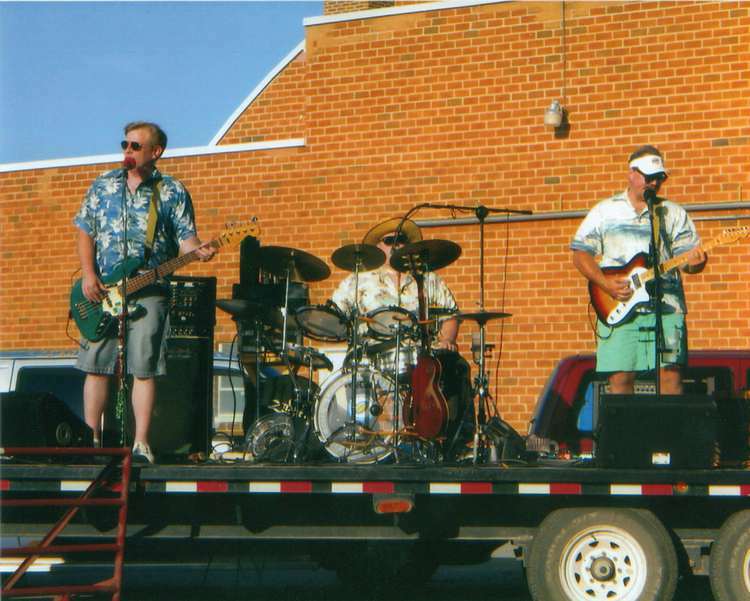 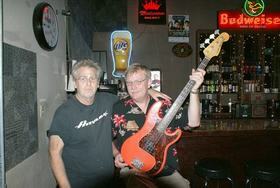 Split Second formed in 1975 and developed an immediate following in central Iowa, who liked their mix of 50's, 60's & 70's music. 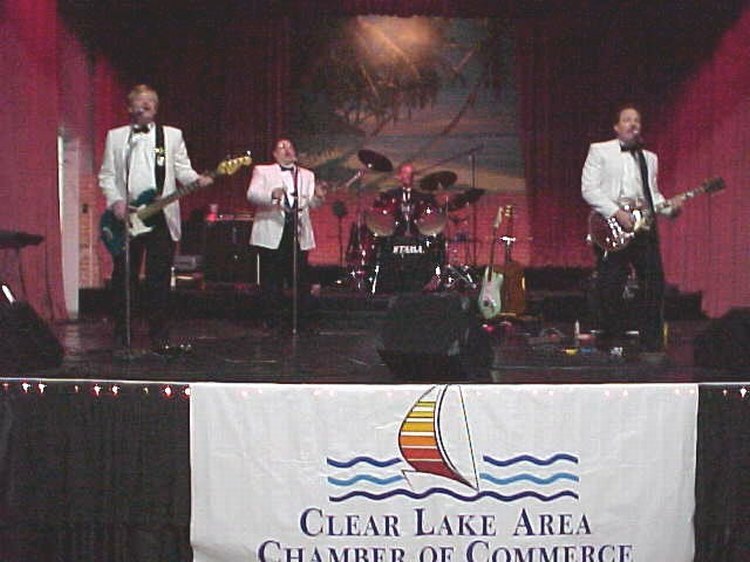 They have been performing all over Iowa at clubs, casinos, weddings, corporate events, street dances, festivals, The Surf Ballroom, and the Iowa State Fair. 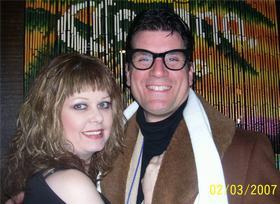 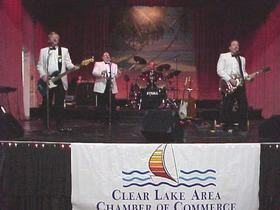 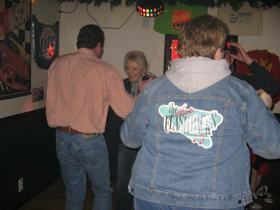 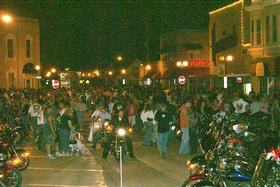 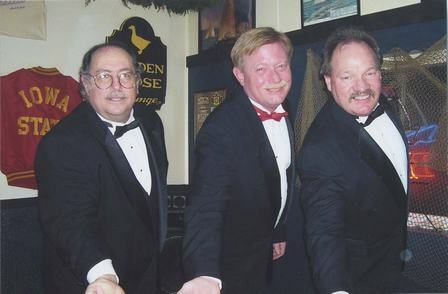 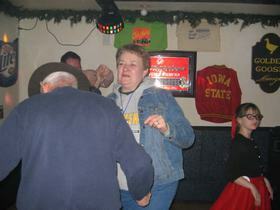 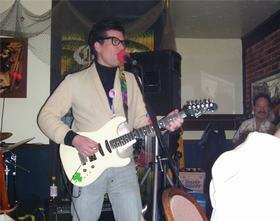 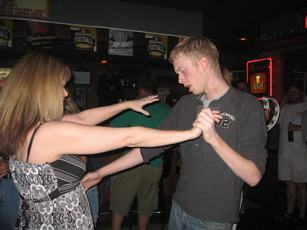 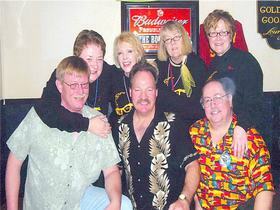 For several years they have performed in Clear Lake, Iowa during the Buddy Holly Reunion, now known as the Winter Dance Party. 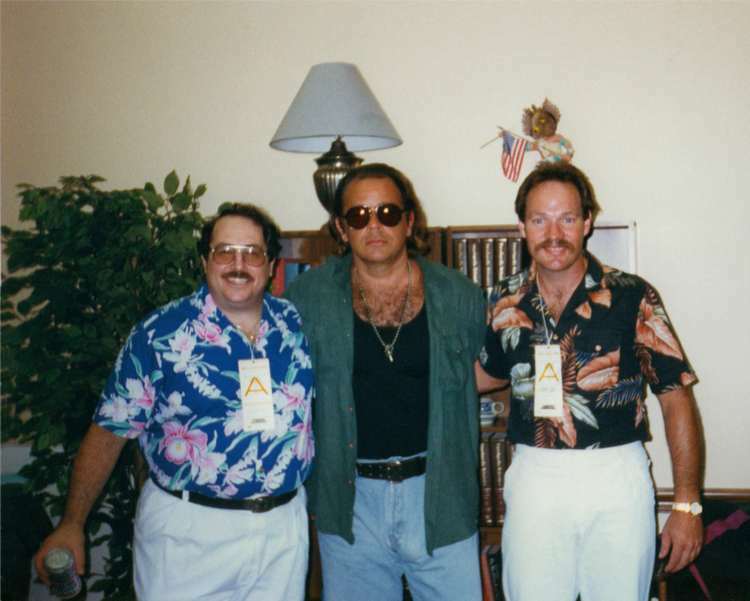 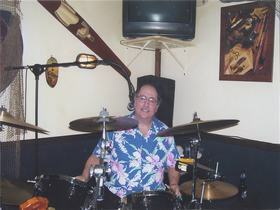 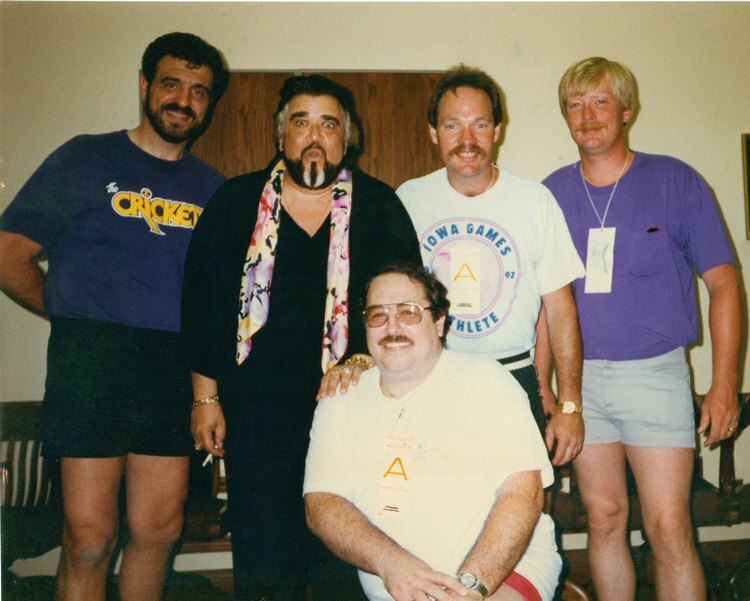 They have opened for several well known artists including Pete Best (original drummer for the Beatles); Johnny Rivers in 1993; and backed the famous Lou Christie and Wolfman Jack. 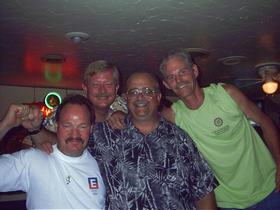 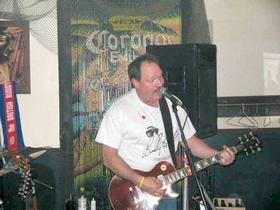 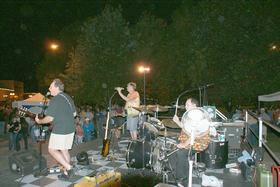 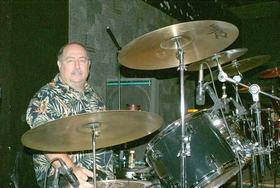 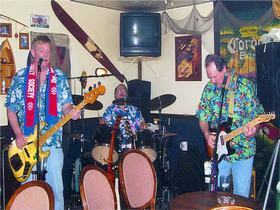 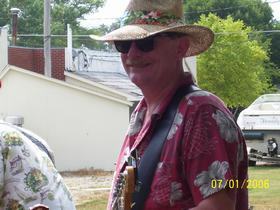 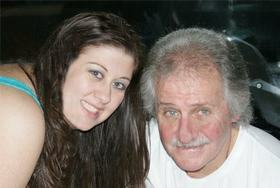 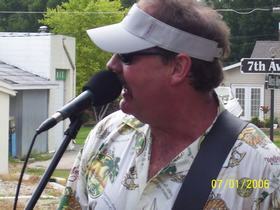 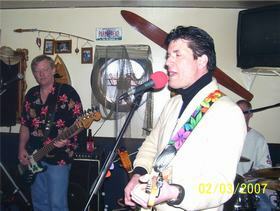 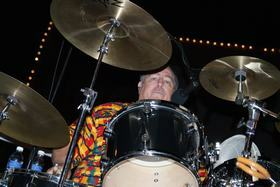 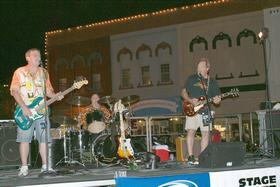 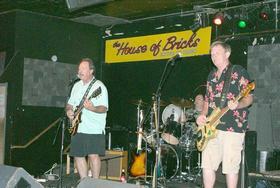 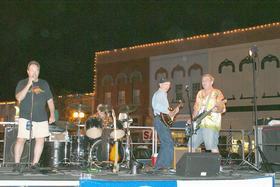 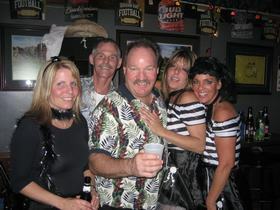 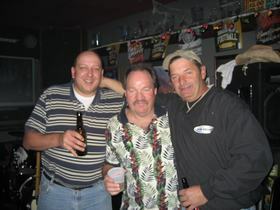 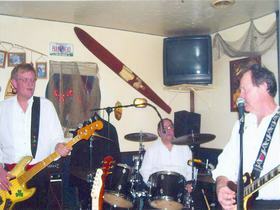 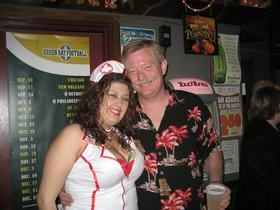 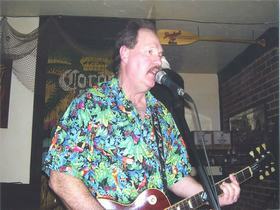 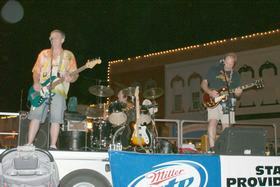 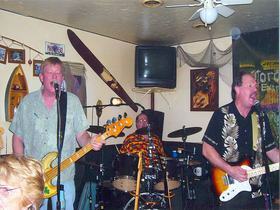 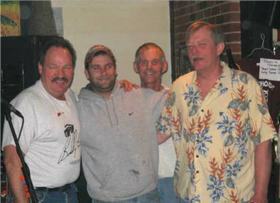 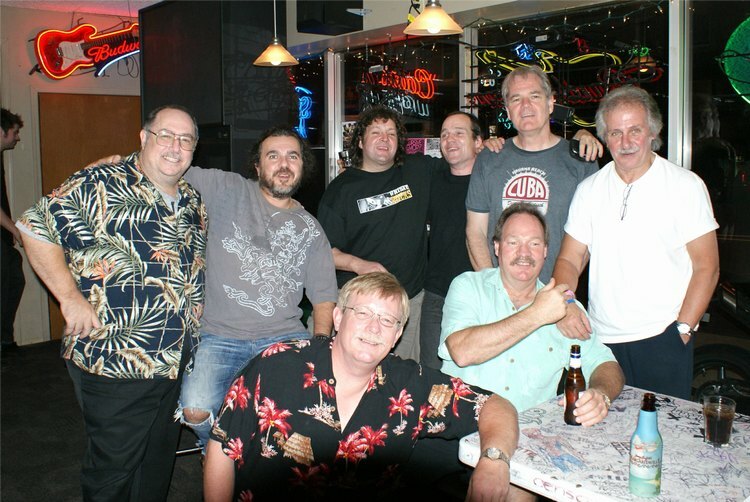 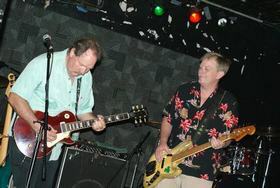 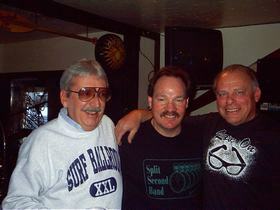 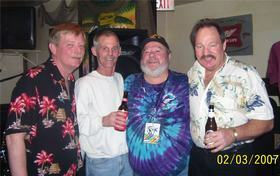 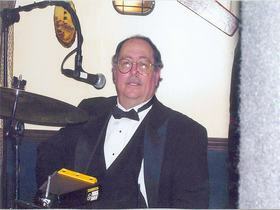 Several members opened for the Little River Band at the Surf. 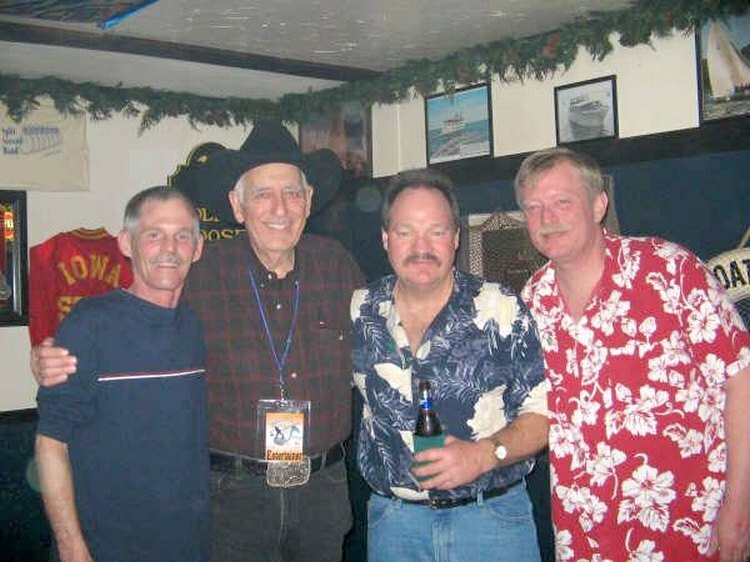 The band has shared a stage with the Crickets and Tommy Allsup. 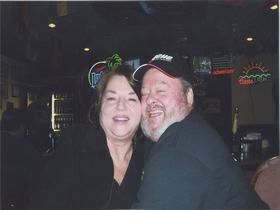 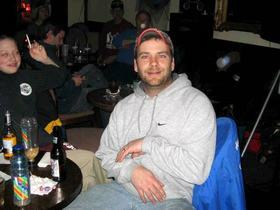 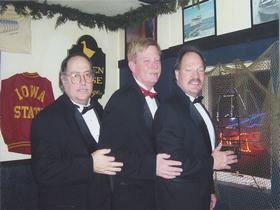 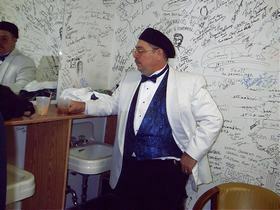 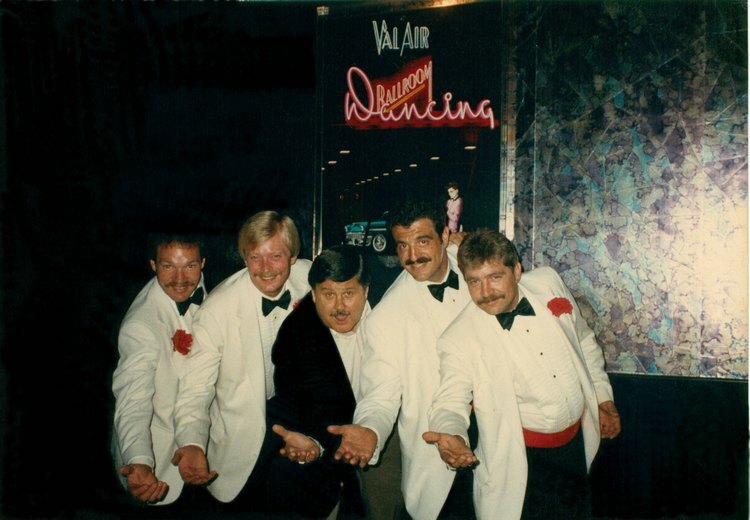 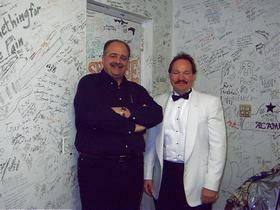 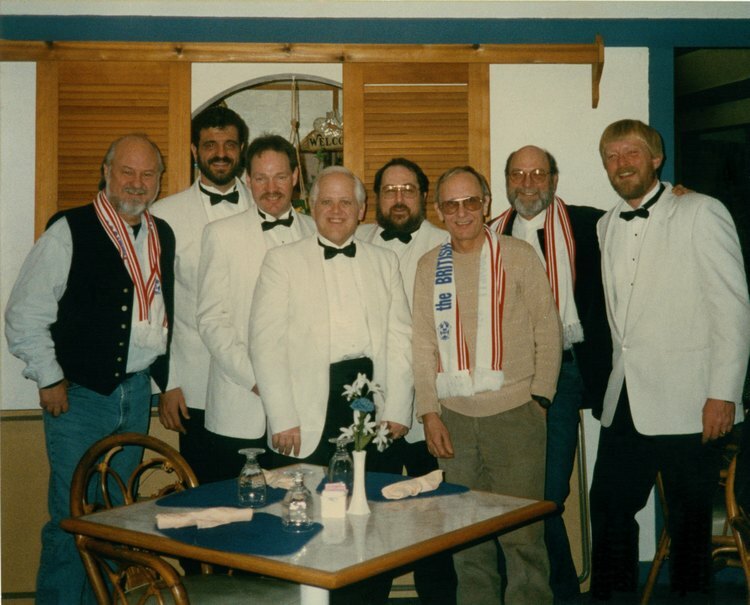 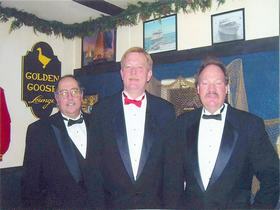 They also worked with Dic Youngs on several occasions for the KIOA Good Guys Reunion and dances at the Val Air Ballroom.